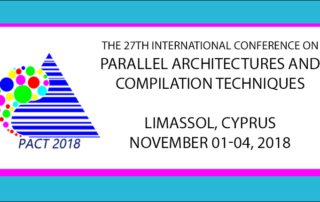 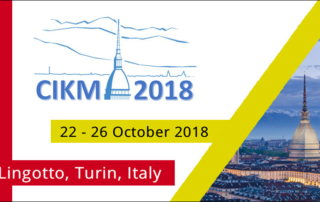 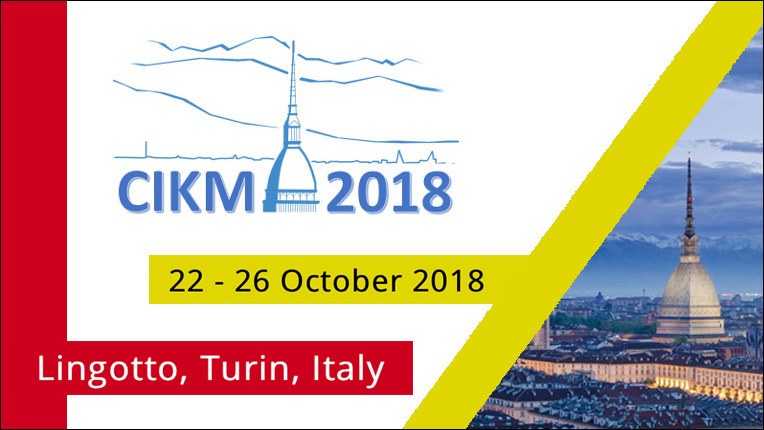 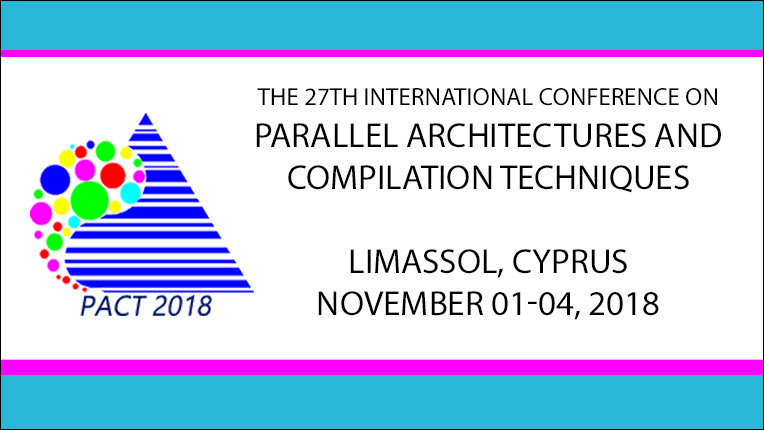 The ACM International Conference on Information and Knowledge Management covers information retrieval, data management, and knowledge management. 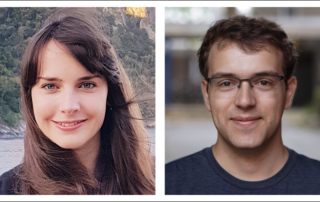 This year CIKM’s theme is “From Big Data and Big Information to Big Knowledge.” Keynote speakers are Amazon Research Scientist and ACM Fellow Yoelle Maarek; DeepMind Research Scientist Edward Grefenstette; and University of Amsterdam professor Maarten de Rijke. 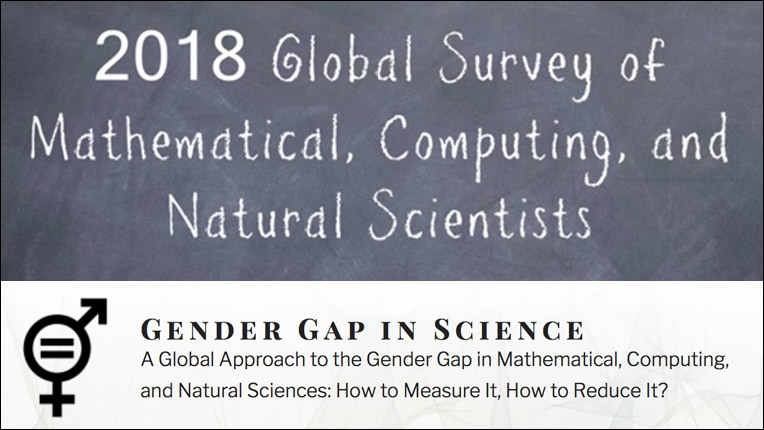 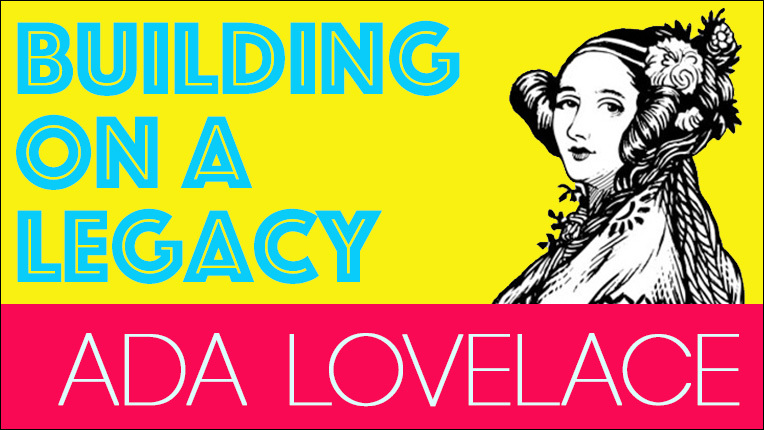 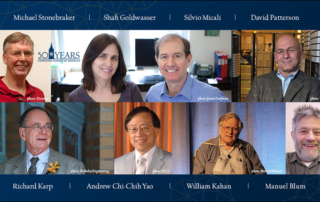 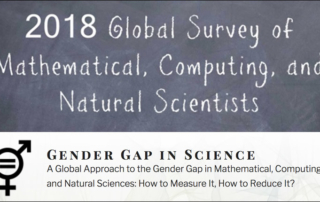 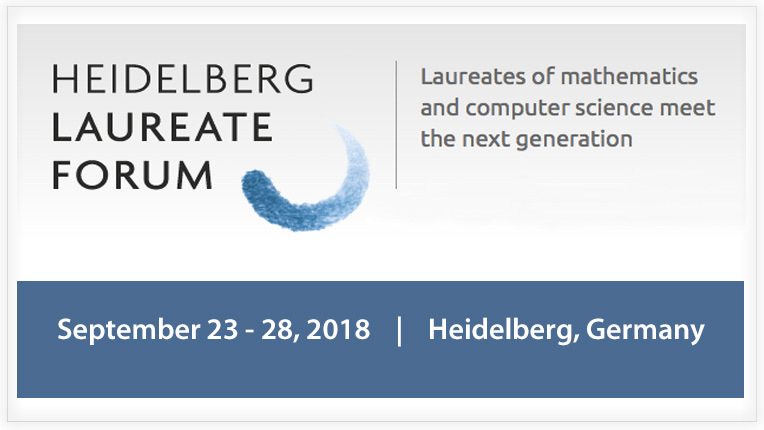 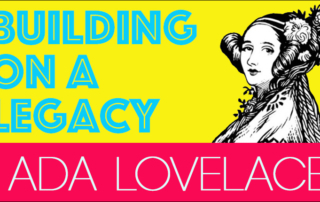 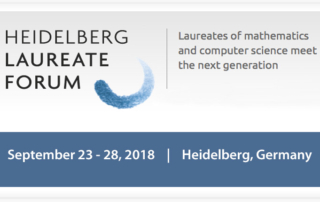 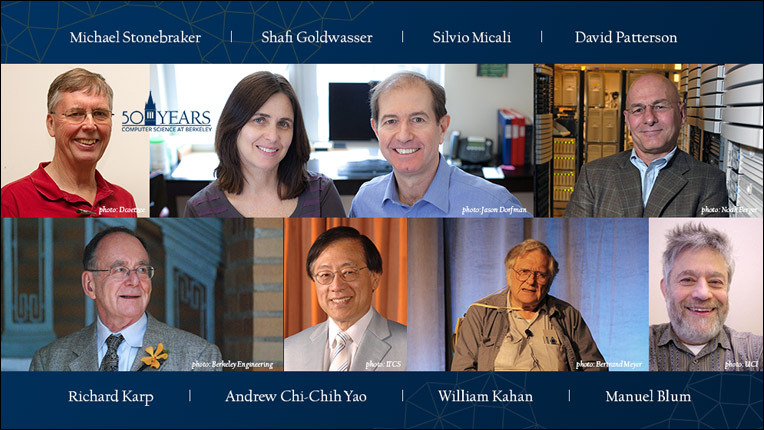 The sixth Heidelberg Laureate Forum (HLF) will provide a platform for 200 selected young researchers to exchange ideas with renowned laureates in mathematics and computer science. 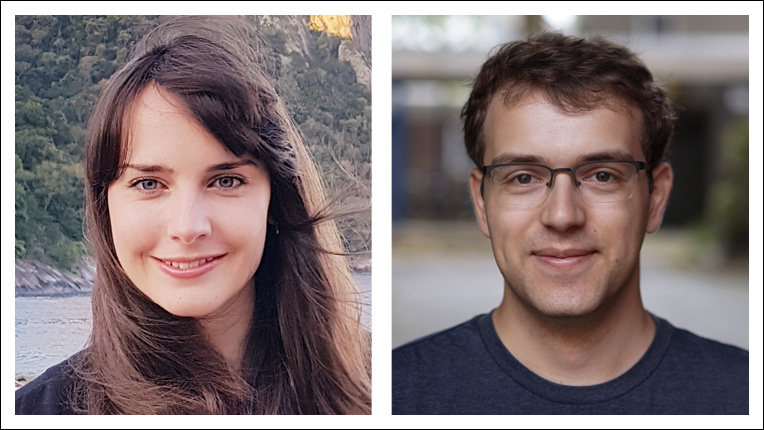 ACM has named new Chairs for its Tech Policy Committees in the US and Europe. 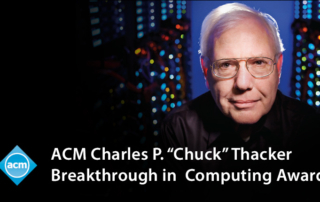 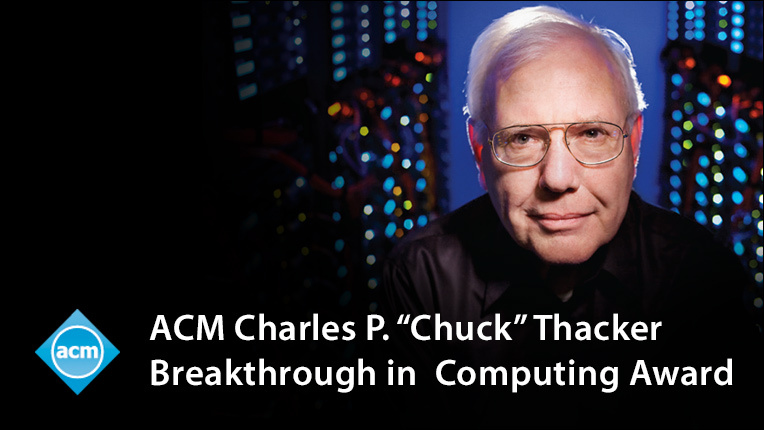 Both groups operate under the umbrella of ACM’s new Technology Policy Council, an entity established to address technology issues on a global scale.